This month on our News page we have a round-up of lectures and conferences, as well as an appeal for information on crizzled glass. Our feature is on a fascinating but often overlooked aspect of York Minster’s glazing: the unpainted geometric grisaille. Comparison of this glass with glazing at other major monuments in England and on the Continent reveals the craft and the thinking behind such grisaille. On our Books page Dr Penny Hebgin-Barnes of the British CVMA, author of no fewer than three county surveys, reviews the third volume of C. J. Berserik and J. M. A. Caen’s survey of Belgian roundels: Silver-Stained Roundels and Unipartite Panels before the French Revolution, Vol. 3: The Provinces of Flemish Brabant and Limburg. We are always happy to hear from our readers via the About Us / Contact page. 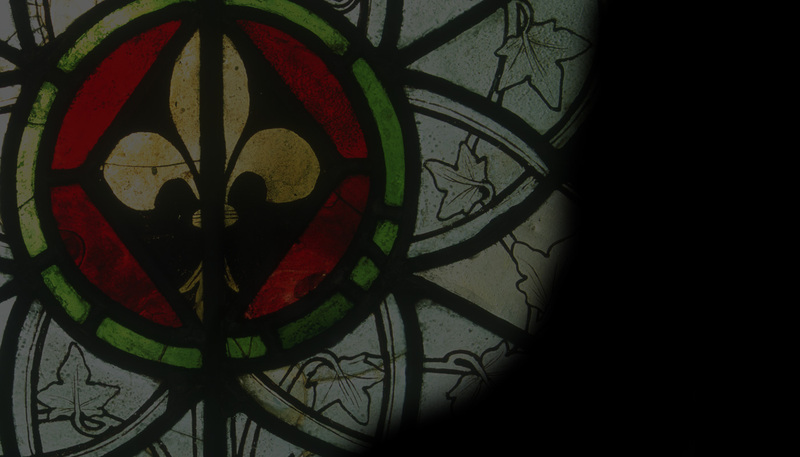 Do let us know your stained-glass stories. We’ll be back in June.